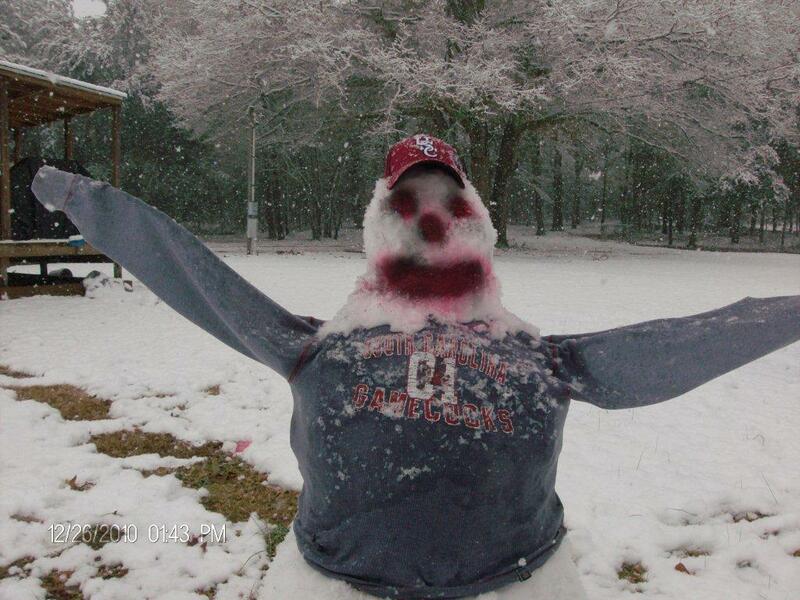 It snowed in the deep south and froze the local football team in place. This member was found days later, his jersey laying in a pool of water. They may have been tears from the way they played this year.